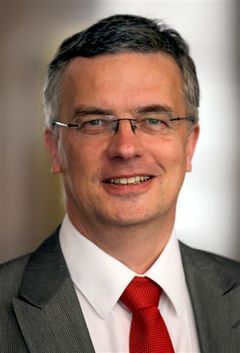 Broadcast on Deutschlandfunk on 10 December 2012 – Interview with Federal Government Human Rights Commissioner Markus Löning, currently on a visit to Viet Nam. Löning also wants to see changes in European asylum and refugee policy. Today, 10 December, is Human Rights Day. At the suggestion of Amnesty International, a human rights organization, some people today put a lighted candle in their windows to draw attention to all the people who can’t freely exercise these rights. Markus Löning, the Federal Government Human Rights Commissioner, is on a visit to Viet Nam, where he is now on the telephone. Good morning! Mr Löning, what do you hope to achieve in Viet Nam?